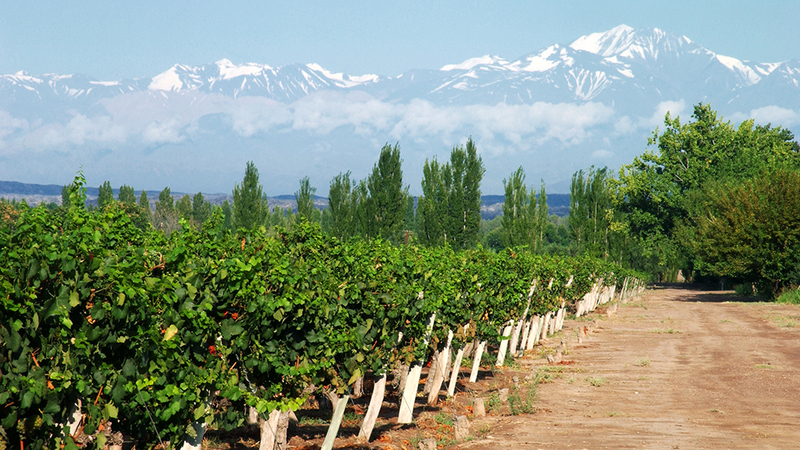 The most important is our passion for the wines and the quality we try to achieve. 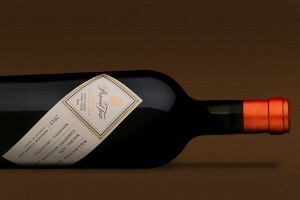 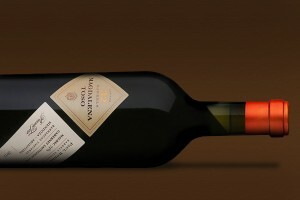 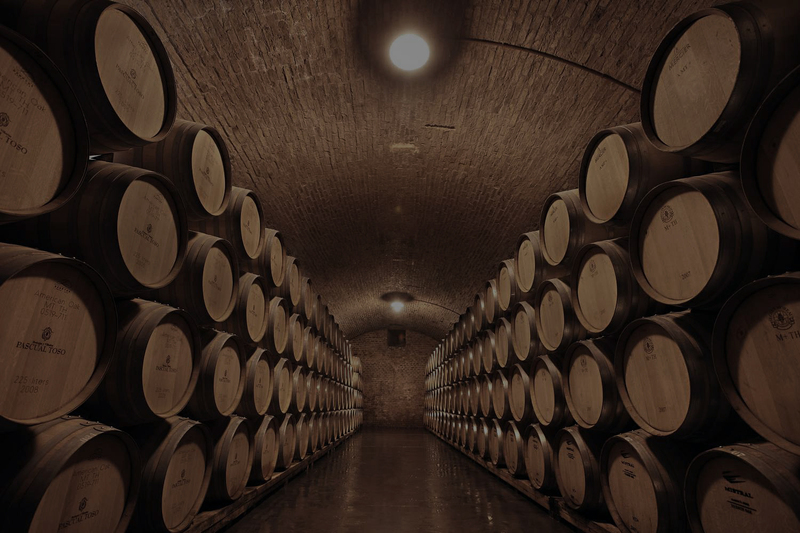 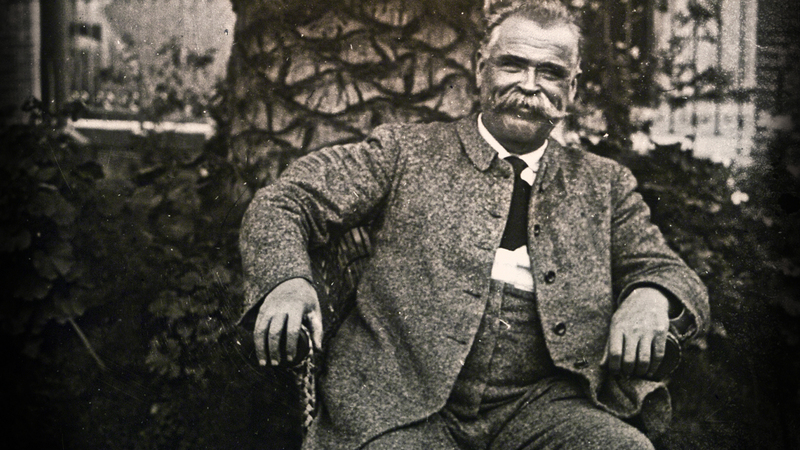 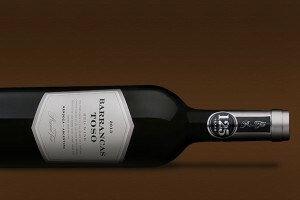 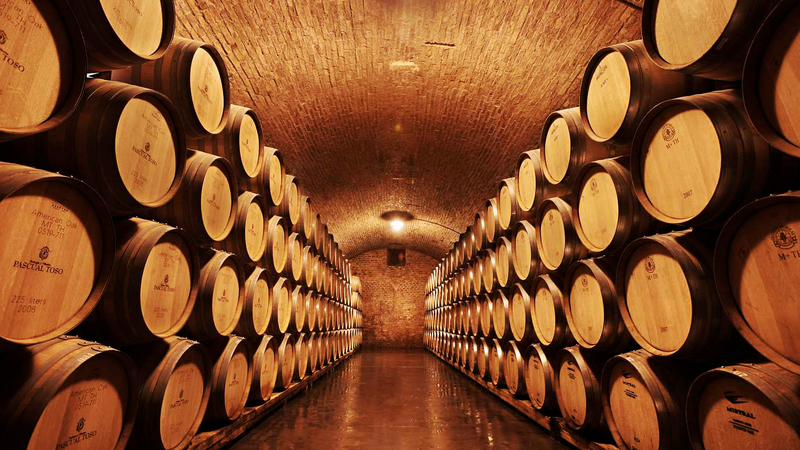 Since 1890, Bodegas y Viñedos Pascual Toso has become one of the most exciting and promising Argentine wineries and remains faithful to its principles: Tradition, Authenticity, Innovation. 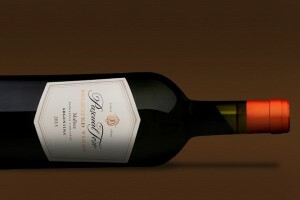 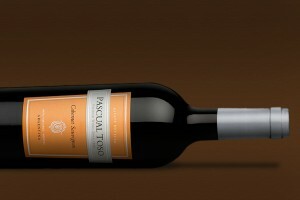 Pascual Toso wines are the expression of our passion, our commitment to quality and the great terroir of Las Barrancas. 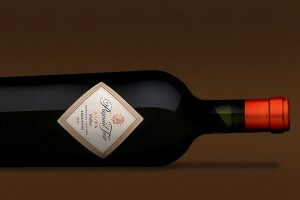 We specially select our grapes for each of our ranges in order to achieve the best quality for delightful and unique wines.